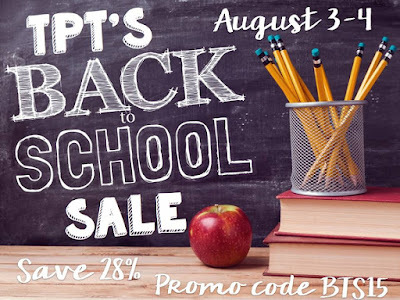 I'm sure y'all have heard about the BIG TpT sale! 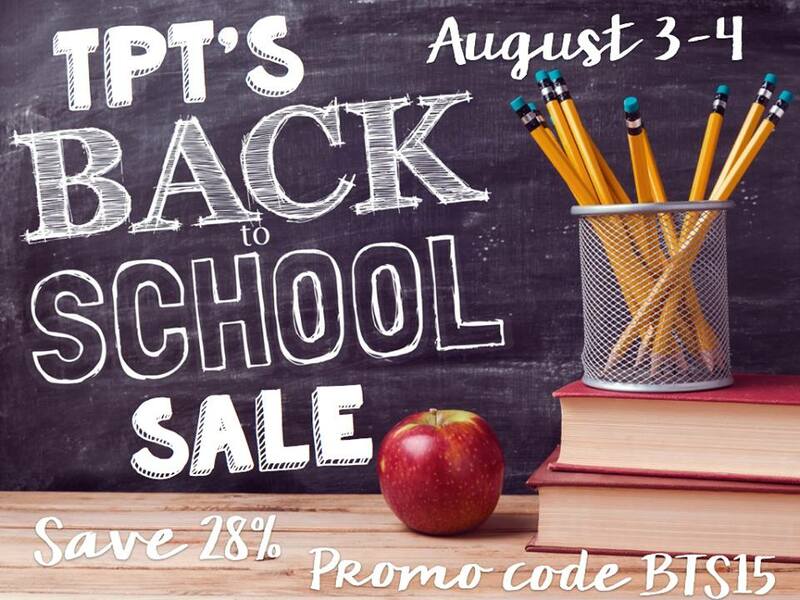 You can bet my entire shop is on sale to help you with your back to school needs! 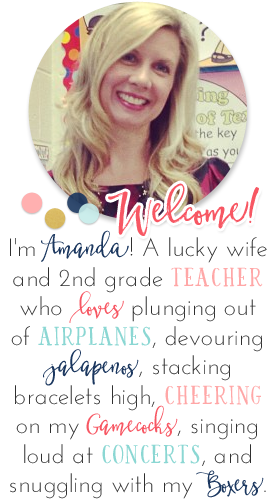 I've been lucky enough to have taught for 18 years now...all in 2nd grade! 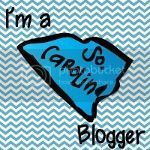 I've kind of figured out what I need and what my must-haves are for this grade and thought I'd share them with you, too! 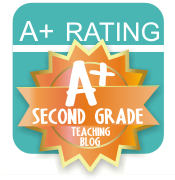 Here are my TOP "must-haves" to get you through the ENTIRE YEAR of 2nd grade! Trust me, these help to lessen my stress while making sure students are being taught the skills they need! I know they will help you out, too! These are no-prep, no-copying, routine-oriented, and spiral skills. The ENTIRE year for under $8.00 (and on SALE NOW)...can't beat it! Weekly poems let you hit SO many skills in a short amount of time, but they're usually geared to grades K and 1st. NOT these!! 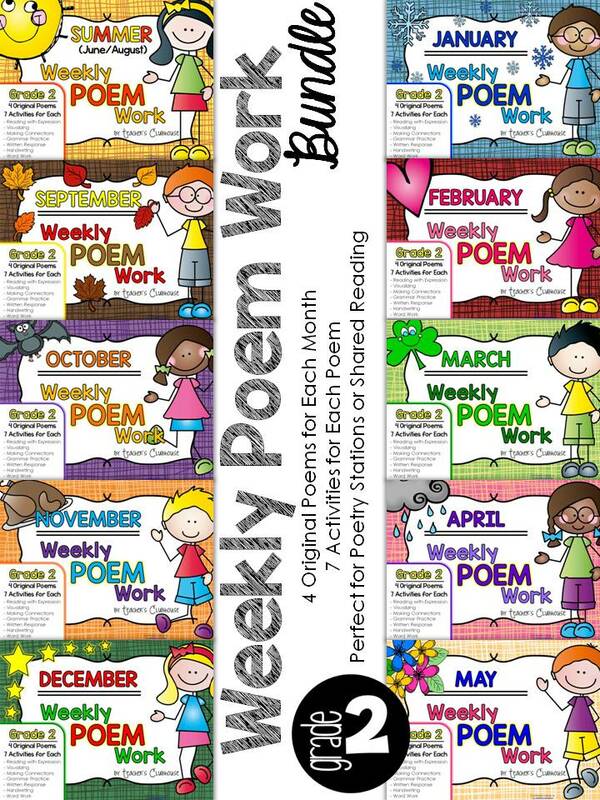 Poems perfect for grades 2/3 and daily activities that strengthen reading strategies like making connections, visualizing, inferring, grammar, etc. I am SO excited about finally having this bundle that has been in my mind for so long!! Two word. Life-changing. 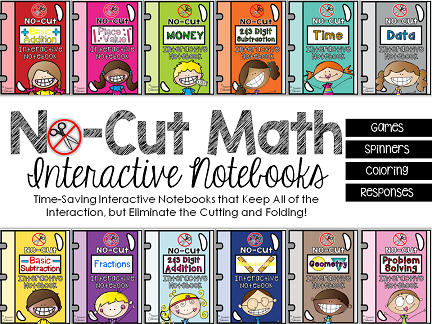 My school requires us to use interactive notebooks. I stink at them! The cutting, folding, and gluing took up all of my instructional time! So, I came up with a solution! No-Cut Interactive Notebooks. Two more words. Sanity-saving. Just like vocabulary. 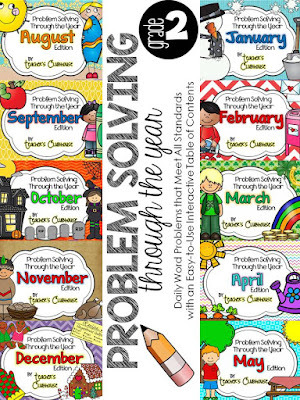 I know problem solving practice is crucial, but when do I fit it in? The first five-minutes of my math block daily. With this set, each day of the week hits a separate math domain so that all of the domains are constantly spiraled ALL YEAR LONG. Holla!! This was my baby last year. Math centers with cute but non-seasonal themes that can be used absolutely ANY time of the year, but that review every single 2nd grade math standard. 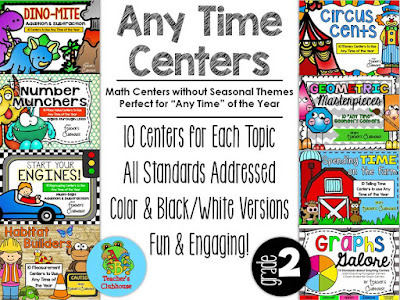 10 centers for each unit. Sold! Stuck on how to spiral Narratives, Opinions, and Expository? I can help! This pack has 4 different topics for each month with tons of writing prompts for each that spread across all the genres! 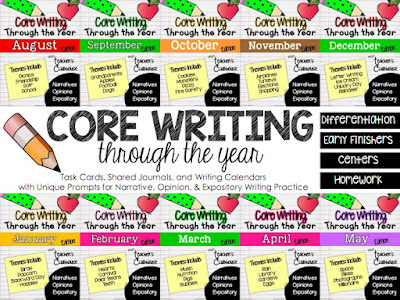 This pack includes task cards, prompt calendars, and shared writing journal fixins'! Been trying to differentiate spelling but it was too much work? I have the solution! 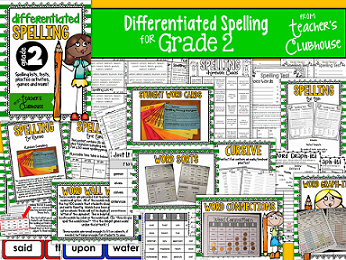 Differentiated lists that follow the same spelling pattern, plus a test format that allows you to give all tests at the SAME time! This pack has absolutely everything you'll need to keep your students engaged in spelling this year! Always have those students who finish early? Often need something to fill those few moments before lunch? 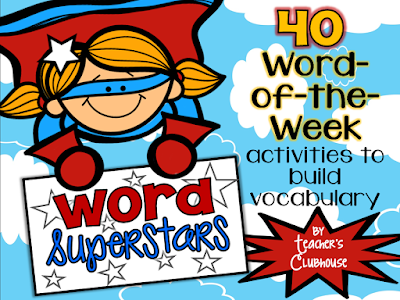 This pack of fun facts will keep EVERYONE engaged and learning at a moment's notice. My kids ate these up last year and I'm excited to be expanding them to yearlong topics this year!